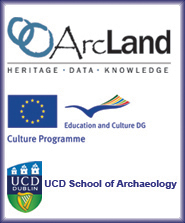 The Centre for Maritime Archaeology (CMA), School of Environmental Sciences, University of Ulster (Coleraine), Northern Ireland (UK) will be a new associated partner within the ArcLand Project, spreading our network to Northern Ireland where little has been done regarding remote sensing techniques like aerial archaeology so far. 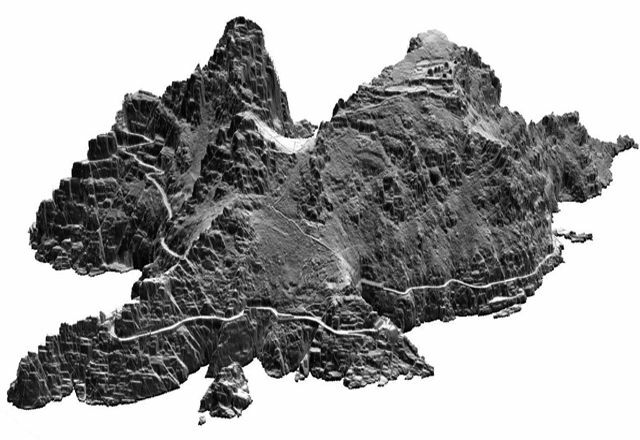 On the other hand the project can surely take advantage from the expertise of the Ulster colleagues in environmental research for archaeology, LiDAR scanning and the use of remote sensing techniques for underwater archaeology. We are happy to announce that the ArchaeoLandscapes Europe project was able to expand its consortium and to add further associated partners to build up a growing network of experts and hubs to distribute expert knowledge all over Europe. The connection with the "National Museum of the Faroer Islands" (FÃ¸roya Fornminnissavn; http://www.fornminni.fo) will contribute to develop the knowledge and raise the competence in using modern methods of recording, managing and publishing the rich cultural heritage of the Faroer Islands. The "Landscape & Geophysical Services" from Ireland (http://www.lgs.ie) have been carrying out terrestrial and waterborne geophysical surveys since 1990, working with geophysical data from over 100 sites in Ireland, will contribute their expert knowledge especially in the fields of geophysical methods for heritage management and presentation. The "Department of Humanities of the Dundalk Institute of Technology" (http://ww2.dkit.ie/schools_and_departments/business_and_humanities/humanities) will also contribute their expertise in various surveying techniques, especially dealing with lithic scatters, compared to the use of geophysical investigations. Together with "Landscape & Geophysical Services" they will organize a workshop in these fields to foster the spread of this knowledge of these topics in Ireland, especially amongst students and laymen.